Chris Brown is having quite a week. This week his ex-girlfriend Karrueche Tran and her best friend Joseph Ryan La Cour each hot a restraining order against him. There is no doubt that Breezy will go down as one of the best artist of this generation, but his demons might take him away from us too early. 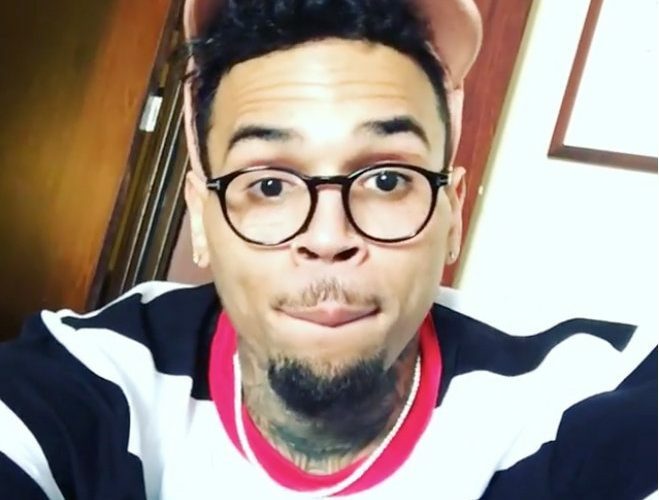 Every big name artists these days want a Chris Brown feature because every song that he is featured on will almost certainly be a hit. Some of his friends and former associates are so concerned about him that they are going public with his drug addiction, Billboard reported. The lengthy report alleges that Chris Brown is addicted to cocaine and regularly pop Molly and drink sizzurp also known as lean, which is a mixture of soda and codiene. He also smoke weed daily and pop Xanax to counter the side effects of those other drugs. Drinking lean and taking Xanax is not new news, since Chris Brown admitted himself back in 2014 when he did time behind bars for probation violation. Folks who work for Chris Brown reveals that he would regularly lash out against them for no reason. One of his ex manager, Mike G, confirmed a similar story last year and even filed a lawsuit against Breezy for allegedly beating up him. Brown shot back saying the Mike G stole money from him. I pray that he finds some healing.